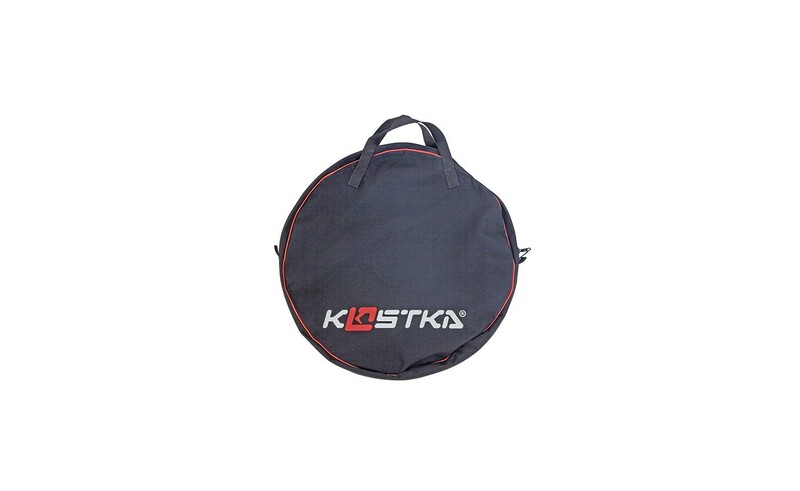 KOSTKA MTB carrying bag with flap. Designated for scooters with MTB handlebars. Currently only for FUN models. 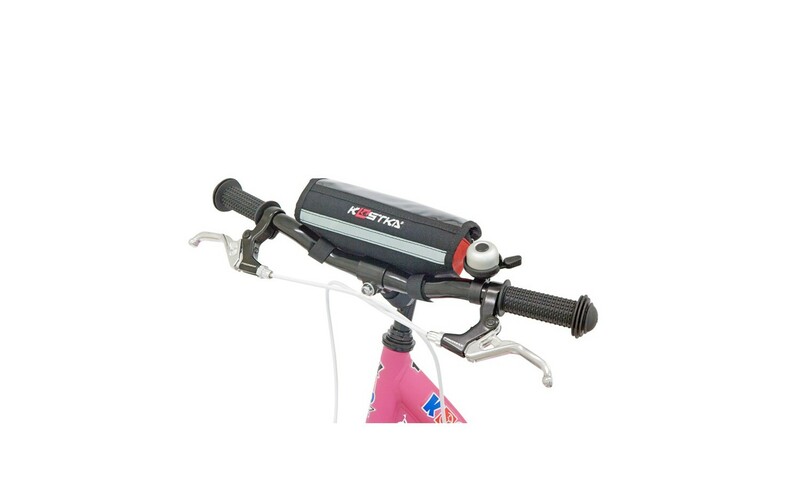 For MAX and STAR models we haveKOSTKA FBH 26. 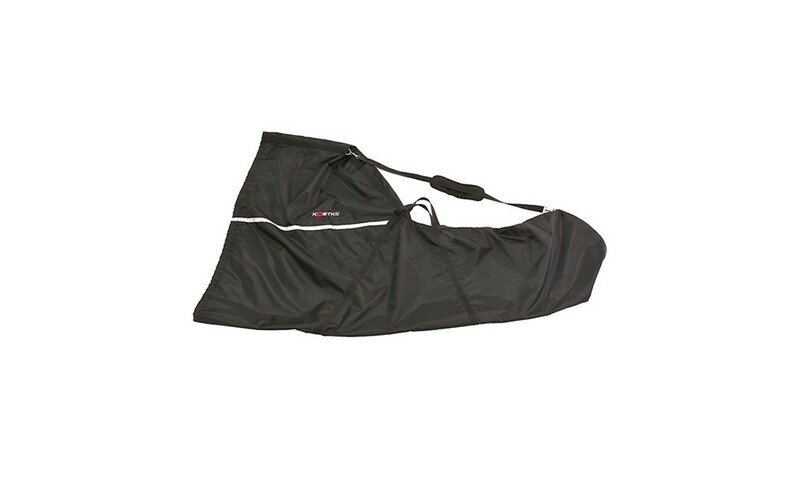 KOSTKA carrying bag with flap for MTB Handlebar is a practical and elegant useable black front pocket. With dimensions of 24 cm wide, 18 cm long and 6 cm deep offers enough space for even phone, wallet, keys, windbreaker or a same snacks. To be on-line on the road with your smartphone or navigation under the cling film. 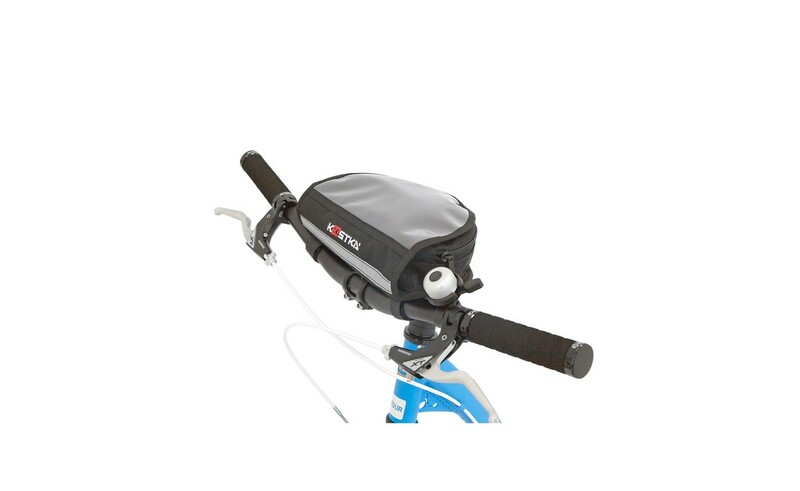 The handlebar bag is attached by strips, easy assembling to each straight handlebar, like MTB. 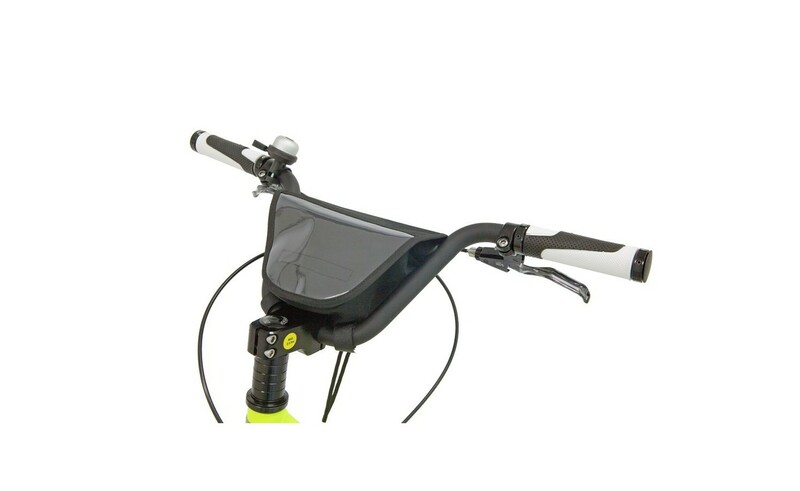 A reflective strip at front improves your passive safety during the trip.